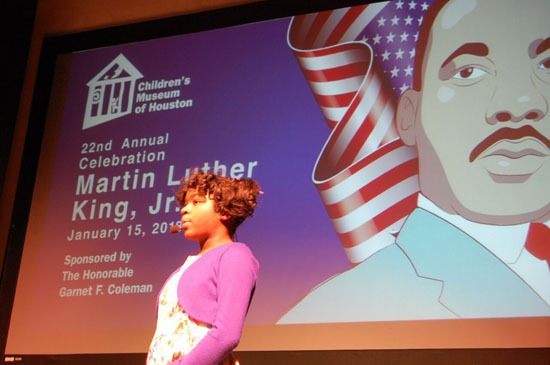 The Children’s Museum of Houston honored Dr. Martin Luther King, Jr. with their 23rd Annual Celebration. 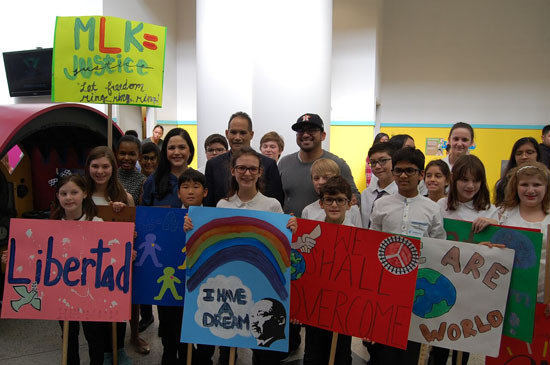 Dr. Martin Luther King, Jr. dreamed for us to live in a world where we would “not be judged by the color of our skin, but by the content of our character.” Kids from the Houston area, as well as members of the community participated in this annual celebration. The Children’s Museum of Houston honored the 19 African American Women who ran for judge and won. 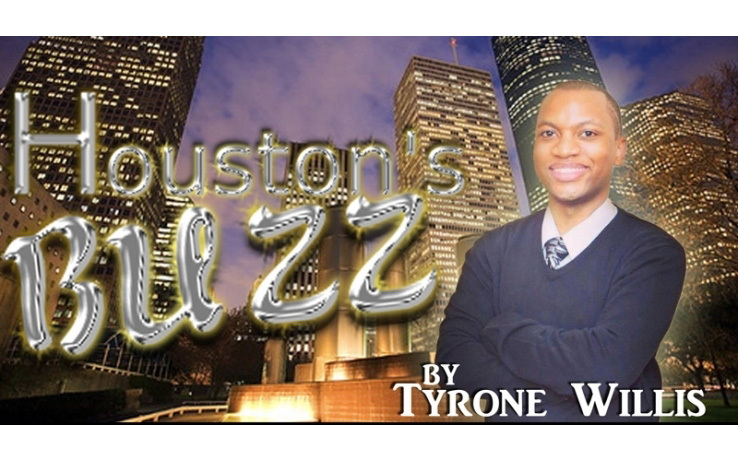 The Caryakid Award is the Children’s Museum’s highest honor and honored Houston Defender CEO Sonceria “Sonny” Messiah Jiles. 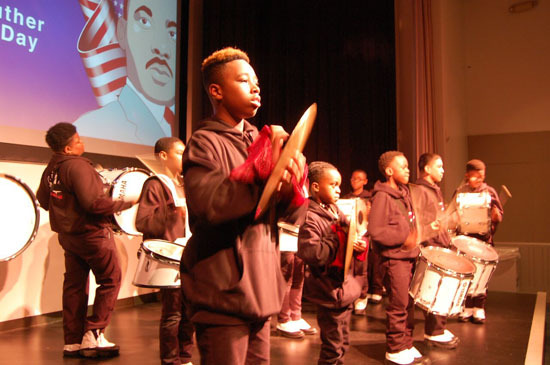 Orator Donovan Harris recited the “I Have a Dream Speech,” the speech that changed history forever.For more information, visit www.cmhouston.org or call (713) 522-1138.